How one police officer, Deputy Ben Fields’s questionable past may have informed his present actions. Image via twitter. 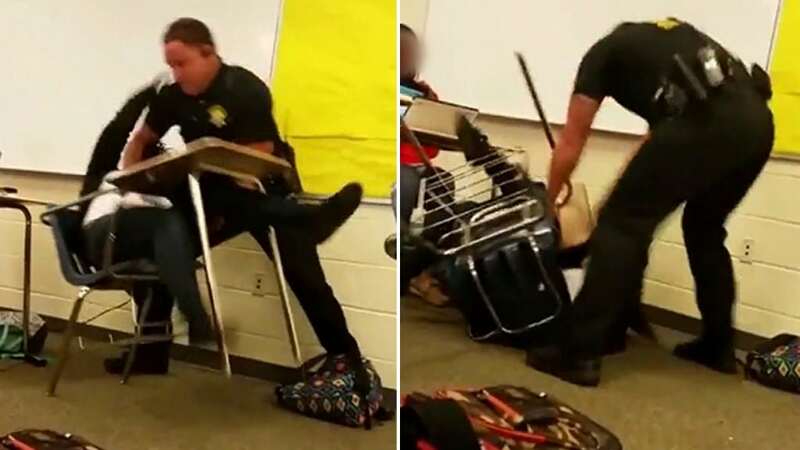 In the aftermath of a disturbing video released showing South Carolina Spring Valley High police officer, Deputy Ben Fields flinging a female student out of her seat and onto the floor, a report tells of the cop having a history of acting roughly with students. 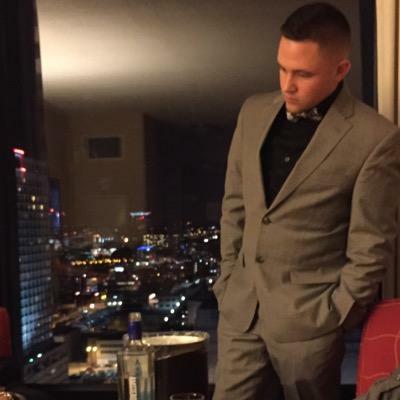 The suit, comes by way of Ashton James Reese, who was expelled from the high school for ‘unlawful assembly of gang activity and assault and battery,’ in 2013. At the time, Reese was accused of participating in a ‘gang related‘ fight in a Walmart parking lot near the school. 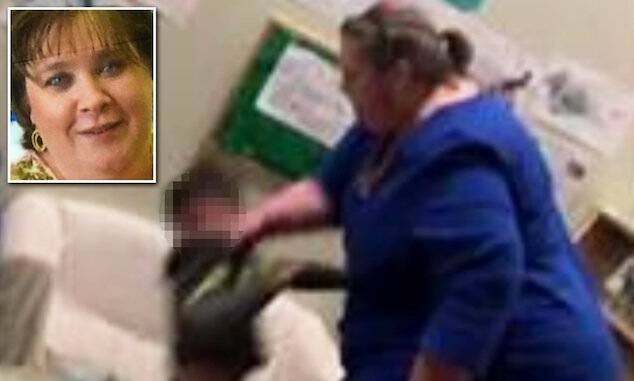 Fields, who did not respond to the fight, led the investigation, and described it as a ‘huge gang fight,’ that was an attempt to unite three gangs at the school. He said Reese was identified as being in the video and being part of a gang. 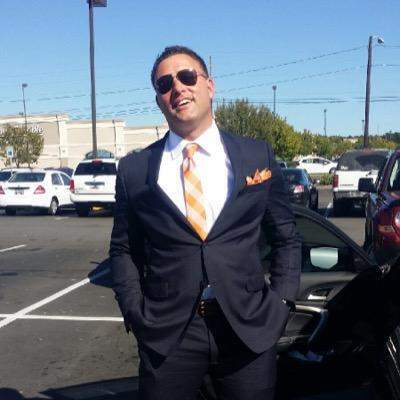 But Reese denies he is a gang member, according to the lawsuit. 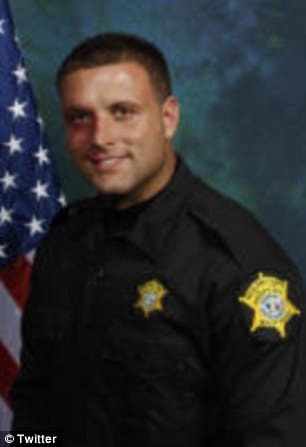 But if that’s not enough, there’s a prior instance of Deputy Ben Fields embroiled in a previous federal courts filed suit in 2007 during his time as a patrol officer. Although the suit would be dropped, Martin according to a recent nydailynews report tells that he was ‘aggressively’ target by Fields. Reports the nydailynews: Martin said the beefy officer “snapped” after he called him “dude,” and slammed him on the ground. He began pepper-spraying the helpless veteran, but Martin said he was trained in the military to resist the chemicals. An entire canister of the stuff failed to disable Martin. “He became even more violent because I didn’t react like most people would,” Martin told the News. Martin a former medic and army veteran who spent 10 years in the service, said his encounter with the hulking officer lead to his divorce and discharge from the military. 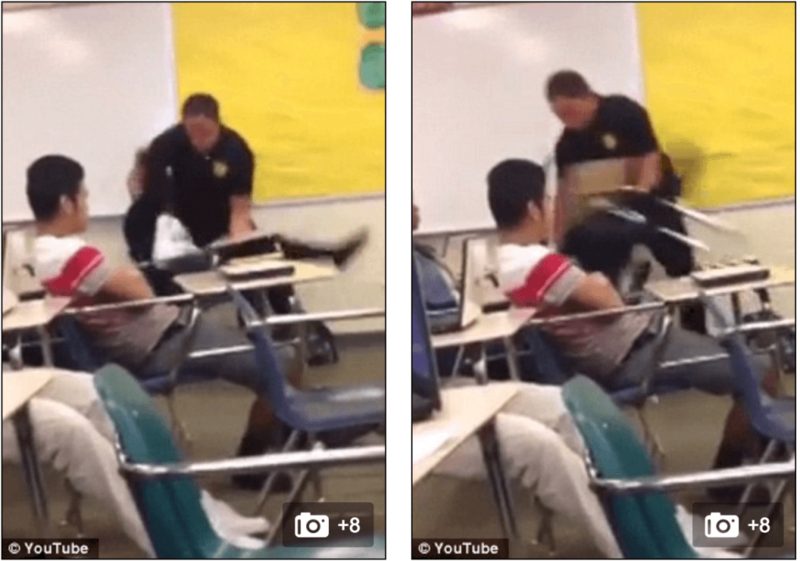 Since being put on administrative leave, pending an investigation, Fields took down an active twitter (@mjtruth23) and facebook page which interestingly showed off the Richland County sergeant’s prowess for physical strength, including videos of him weight lifting, along with his work as the school’s football deputy coach. Not to be dismissed is Fields being honored with the Richland School District Two Culture of Excellence Award in November 2014, according to the sheriff’s office. In that brief, Fields was recognized as a ‘role model’.